MHUS boys lead in overall points. Girls and boys win state division II title. 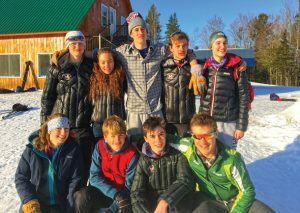 Local skiers selected to represent Vermont! 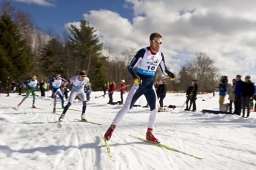 January 25th, 2015 – 14th Annual New England Cross Country Woman’s Ski Day comes to Rikert Nordic. 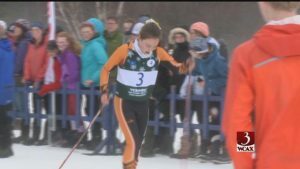 Enjoy a fun day on the snow at Rikert Nordic Center, in Ripton, Vermont. 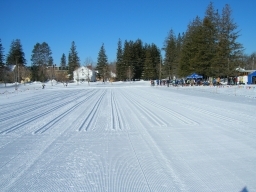 Experience cross-country ski clinics for every level of skier. In addition to top-notch instruction, there will be a waxing demo, our legendary prize drawing, lunch and wrap-up event celebrating the day. Please register and find all event details here. 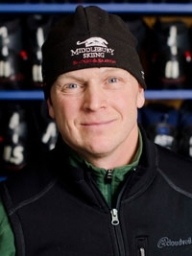 February 6, 2013 –They are making snow this winter on five kilometers of trails at the college’s cross-country ski area in Ripton. 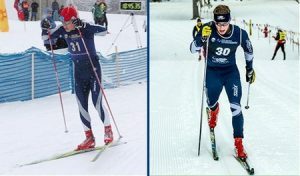 December 20, 2012 –New York Times travel section article on snowmaking for cross country skiing mentions Rikert Nordic Center. 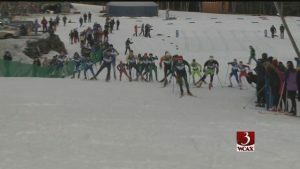 December 7, 2011 –One of the best kept secrets in cross-country skiing is now home to one of the finest race courses in the country. 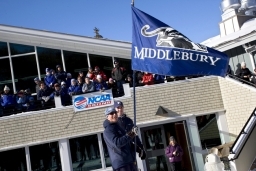 December 20, 2012 –The Carroll & Jane Rikert Nordic Center has long been a fixture of Middlebury’s winter scene. New director Mike Hussey has some great ideas about how he and his crew can make Rikert a more inviting and active destination.